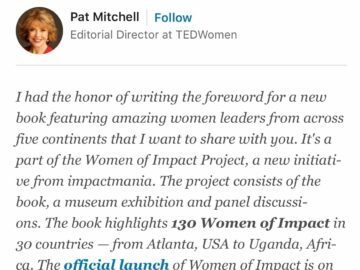 impactmania > Art & Culture > Pat Mitchell, Co-Creator TED Women, Wrote the WoI Foreword! 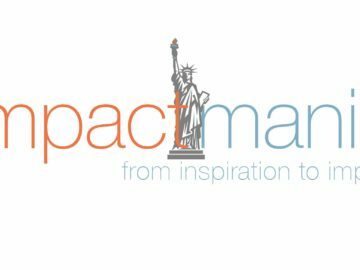 Thank you Pat Mitchell, national media pioneer, for being part of impactmania’s Women of Impact project. 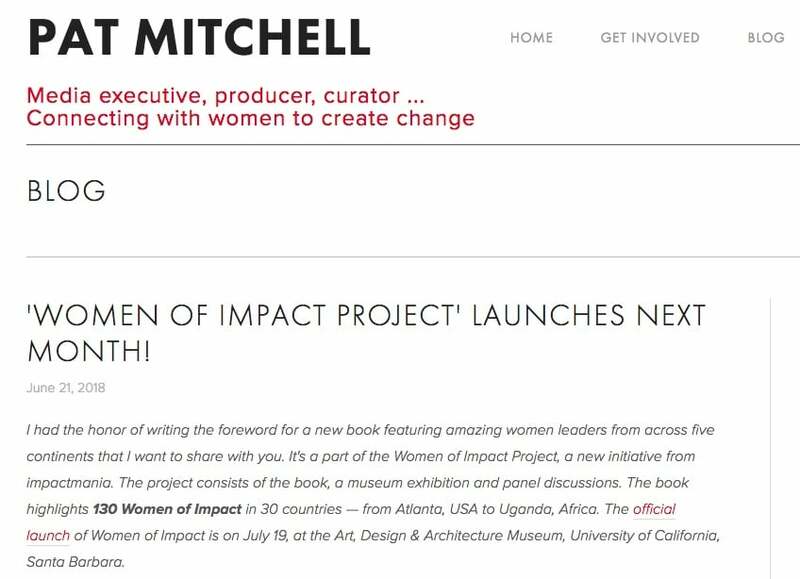 Pat Mitchell wrote the foreword to the Women of Impact book. ‘WOMEN OF IMPACT PROJECT’ LAUNCHES NEXT MONTH! I had the honor of writing the foreword for a new book featuring amazing women leaders from across five continents that I want to share with you. It’s a part of the Women of Impact Project, a new initiative from impactmania. The project consists of the book, a museum exhibition and panel discussions. 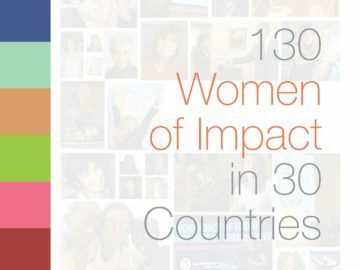 The book highlights 130 Women of Impact in 30 countries — from Atlanta, USA to Uganda, Africa. 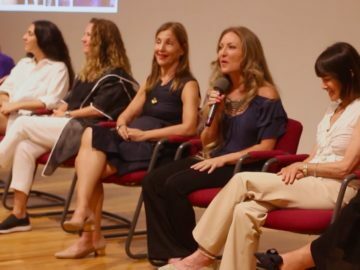 The official launch of Women of Impact is on July 19, at the Art, Design & Architecture Museum, University of California, Santa Barbara. Read Pat’s full blog post on her website here.